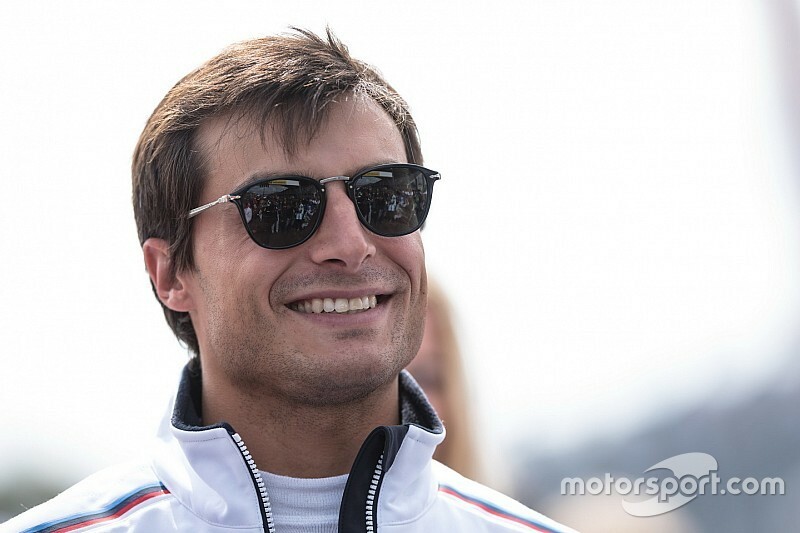 Bruno Spengler will contest the full 9-round DTM season, driving the black BMW Bank-sponsored BMW M4. The new car meets the new Class 1 regulations that call for a two-litre turbo engine in DTM. 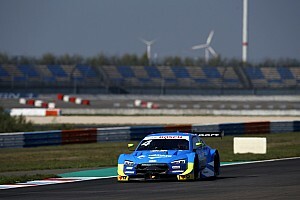 Spengler has collected 14 wins, 17 pole positions and scored 38 podium finishes since he started his DTM career in 2005. 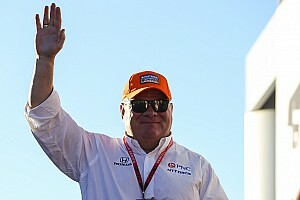 He clinched the 2012 title with four victories. 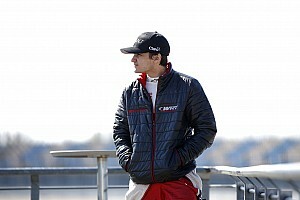 “I’m very happy and lucky to experience such a major change in regulations in my career,” Spengler told Motorsport.com. 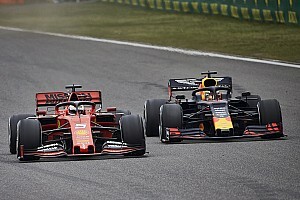 “To switch from a normally aspirated V8 engine to a 600 horsepower four-cylinder turbo motor represents a foremost change in era. 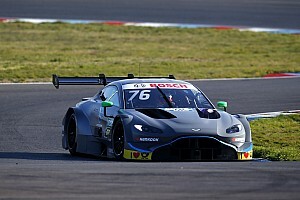 Spengler will also race in United States as he will contest the 1000 Miles of Sebring at the FIA WEC, March 13 to 15, 2019. Finally, the 35-year-old Canadian has been named as the test and reserve driver of the BMW i Andretti Motorsport team in the ABB Formula E series.